Episode 10 of the Mid-American Gardener Podcast is now available! 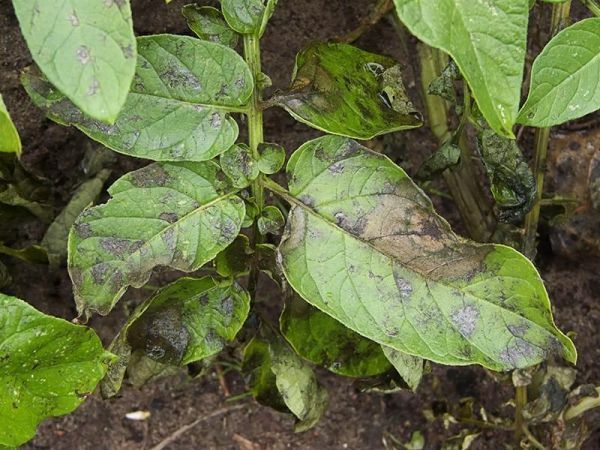 This week, Jim Schuster—retired plant pathologist and beloved panelist on the Mid-American Gardener TV show—joined Victoria Shepherd to chat about a variety of diseases, from botrytis and verticillium, to fusarium and phytophthora. In addition, Jim answered the important question of whether or not you can use shredded paper as mulch or compost. And if you haven’t done so already, there is still time to sign up for the amazing bus tour available as a thank you to Friends of WILL. With this fabulous trip, you’ll get to stop at Alwerdt's Garden Center, gain admittance to the 79-acre Missouri Botanical Garden, a 30 minute tram ride, lunch at Sassafras restaurant, time to explore the gardens, plus interaction with a Master Gardener.